If you haven't yet switched to VoIP, you're probably paying way too much. By moving to a cloud-based business telephony solution you can easily save up to 30% or more. You'll also benefit from tons of new features that can further increase your efficiency and productivity. Depending on where you live and what your options are, if you haven't done some comparison shopping lately you may find that there are more affordable options. Often organizations simply pay their ISP (Internet Service Provider) bill faithfully every month, not realizing that new competition has popped up and may be a better choice. Don't hesitate to use your IT consultant to help out with your decision. This is another over-looked area that adds up. What's your "print culture" at work? Are staff still printing out documents to distribute, when they could be scanning and emailing? Are you paying maintenance on printers that mostly sit idle? Promote a culture where documents are only printed when necessary, and take a look at newer (and fewer!) printers that are dramatically cheaper to run. Although those deals you see at Best Buy and Amazon look tempting - don't do it. There's a big difference between consumer and business-class PCs. For starters, business computers are built with higher quality components, meaning they will last much longer, are more powerful and have better security features. Consumer models have a very short shelf life - in fact, if something goes wrong you likely will not be able to get replacement parts and will end up having to purchase a brand new unit anyway. 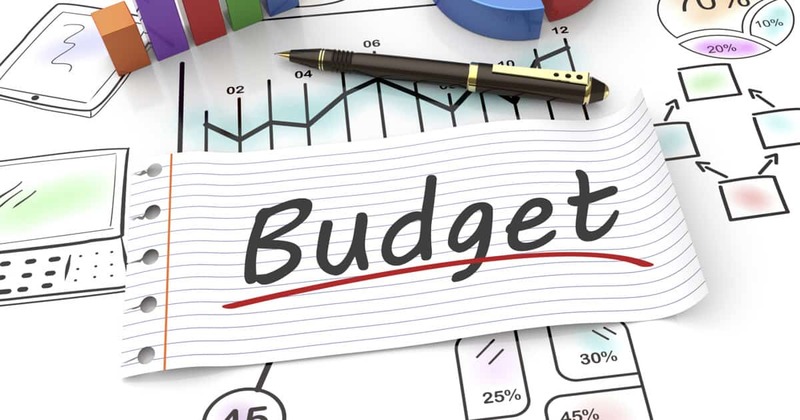 Maintaining old software programs, often custom-built or "optimized" for the organization, is hands down one of the biggest mistakes we see is when it comes to wasting money. It's highly likely that commercially available software options, often cloud-based, will meet your needs at a much lower cost. 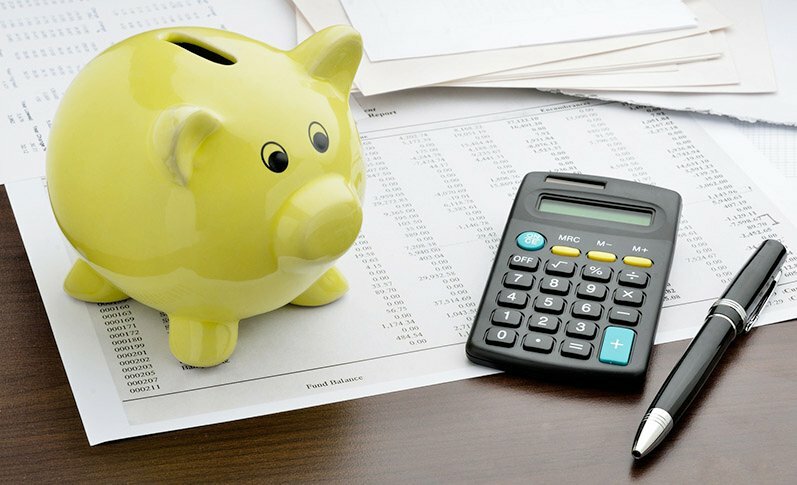 Read this case study of how we helped a nonprofit organization cut their budget in half. 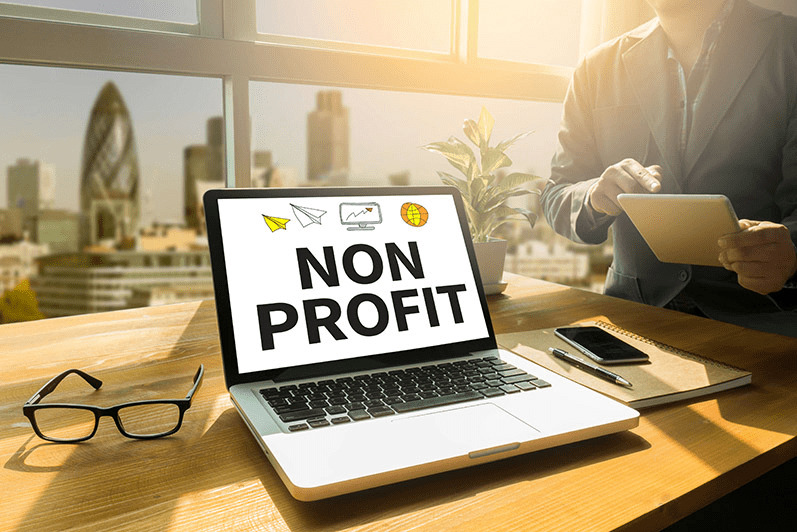 Many businesses look at IT consulting services as an unnecessary expense, but time and time again we've discovered that small businesses and nonprofit organizations tend to stick with what they have - it seems easier and cheaper not to touch anything. If you haven't had a third party expert take a good look at your IT environment, consider consulting with an IT expert who can evaluate a more efficient way for you to spend your dollars.